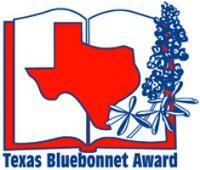 The Lost Treasure of Tuckernuck has been nominated for the 2014-15 Texas Bluebonnet Award! Visit the official website here and watch a video of all the nominees here. And here's the list of all 20 nominees -- happy reading! 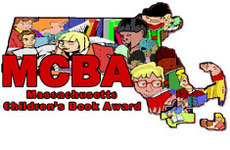 The Lost Treasure of Tuckernuck has also been nominated for the Massachusetts Children's Book Award! You can see all of the nominees on the Master List located here -- enjoy! The Pennsylvania Young Reader’s Choice Awards Program released its Master List for 2014-2015, and The Lost Treasure of Tuckernuck is one of the nominees for Grades 3 to 6! You can see the other books nominated in that category, along with the books nominated for Kindergarten - Grade 3 and Grades 6-8 here. There are lots of great reading choices on these lists! Have fun!